Attention companies looking to purchase fall protection, come see our wide selection of Titan products at National Ladder & Scaffold Co! Titan’s Fall Protection products go above and beyond the average standards of safety, durability and comfort. All Titan products are made here in America and are of the highest quality! National Ladder & Scaffold Co. has been a trusted Michigan company since 1935 and has since been known for offering a wide variety of products from quality brands at the best prices. And now, we are offering FREE SHIPPING on all fall protection purchases to anywhere in the country! Visit our online store to order from our wide range of Titan products along with our numerous other trusted brands like Miller Fall Protection and Werner Fall Protection. 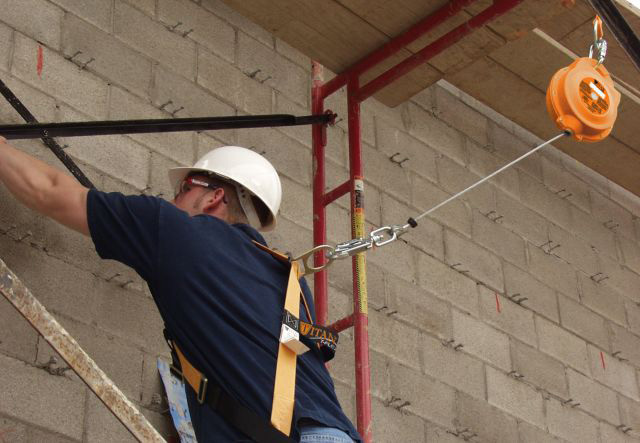 If you have any questions concerning your order, please contact National Ladder’s Fall Protection experts at info@natlad.com or call at 1-888-725-5995.